Between the flash of South Beach, the Instagrammable Wynwood and the grit of Little Cuba sits one of Miami’s most dynamic, interesting and innovative neighborhoods — the Design District. It’s 18 square blocks of art, fashion, food and nightlife that’s slowly but surely carving out its own neighborhood identity amidst the city’s already bold personality. Historically known as the Buena Vista neighborhood, the area remained in steady decline from the 1980s through the 1990s, its low-rise warehouse buildings sitting empty for the better part of a decade. It wasn’t until the early 2000s, when lifelong Miami resident and local developer Craig Robins decided to tackle the neighborhood’s five blocks and transform it into something magical. Robins is well-known for his love of and pride in Miami. He’s the man responsible for South Beach’s comeback in the early 90s and was instrumental in bringing Art Basel to Miami. So it came as no surprise that Robins began renovating the industrial complexes to bring in restaurants, galleries, museums, shops, concept spaces and art installations, creating from scratch a culture hub that’s been long-missing from Miami’s party town vibe. It’s now a neighborhood that attracts tourists and locals alike, foodies and fashionistas, art lovers and party animals — it’s a keen awareness of what was lacking in a city that already gave so much and an almost otherworldly understanding of aesthetics that truly makes the Design District special. There’s luxury retail stores from Bvlgari, Celine, Gucci, Lanvin, Louis Vuitton, Miu Miu, Tom Ford and Valentino (to name but a few). New York’s ABC Kitchen is debuting their first Miami outpost in the district soon, as is Brooklyn cult-favorite Roberta’s Pizza. Suddenly, for the first time ever, Miami’s food scene is set to rival New York, Chicago and Los Angeles. Site-specific art installations like Marc Newson’s Dash Fence or Buckminster Fuller’s Fly Eye Dome are engaging, thoughtful and chic, to be enjoyed both as a simple backdrop to a visitor’s experience or as a destination in their own right. There’s a playfulness and exuberance that emanates from the district. It’s packed full with fine art (some of the finest contemporary art in the country!) but never takes itself too seriously. 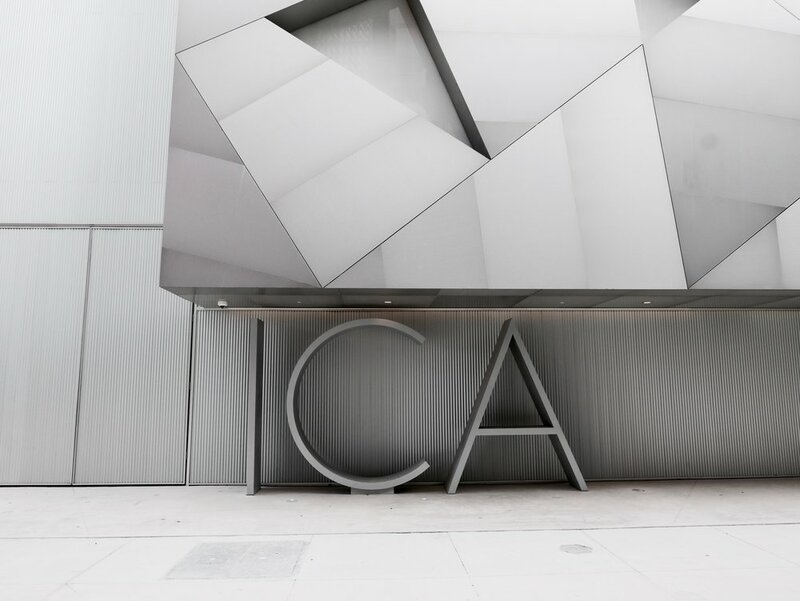 And, as of late last year, there’s the Institute of Contemporary Art, Miami (ICA) — the contemporary art jewel in the Design District’s crown. Designed by Spanish firm Aranguren + Gallegos Arquitectos, it’s a sleek, shimmering beacon of minimalist optimism, with a flat metal facade that features geometric cut- outs at irregular intervals, once again showcasing Miami’s bright, sunny vibe. Clocking in at 37,500 square feet and three stories, the museum features a sculpture garden, large-scale installations, site-specific commissions and an impressive roster of rotation exhibitions that is slated to bring even more fine art (and visitors) through its doors. This spring, the museum will mount major solo presentations of Terry Adkins, Donald Judd and Diamond Stingily. Any of these three shows would be an impressive undertaking on their own, but to put on all three simultaneously is a curatorial feat of epic proportions. 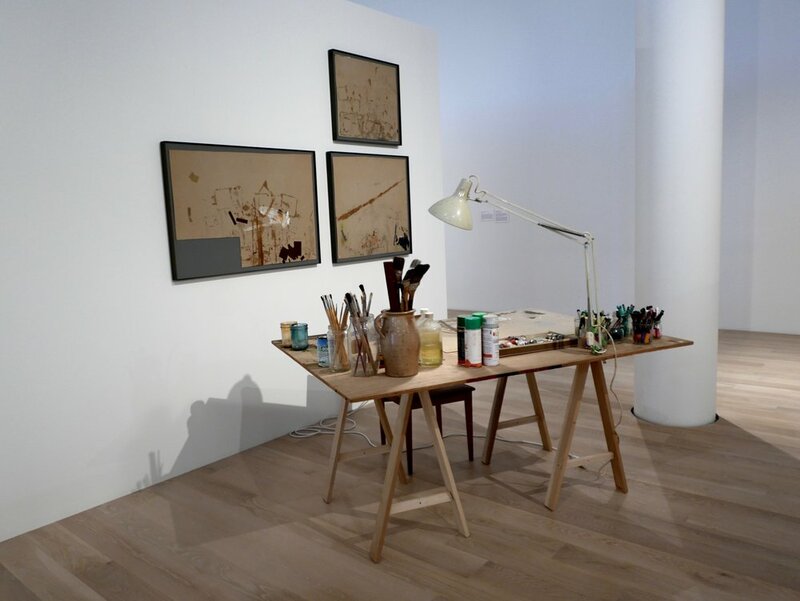 It’s a bold statement, proving their importance in the global contemporary art world and putting their stake in as leaders in progressive, thoughtful contemporary exhibitions. 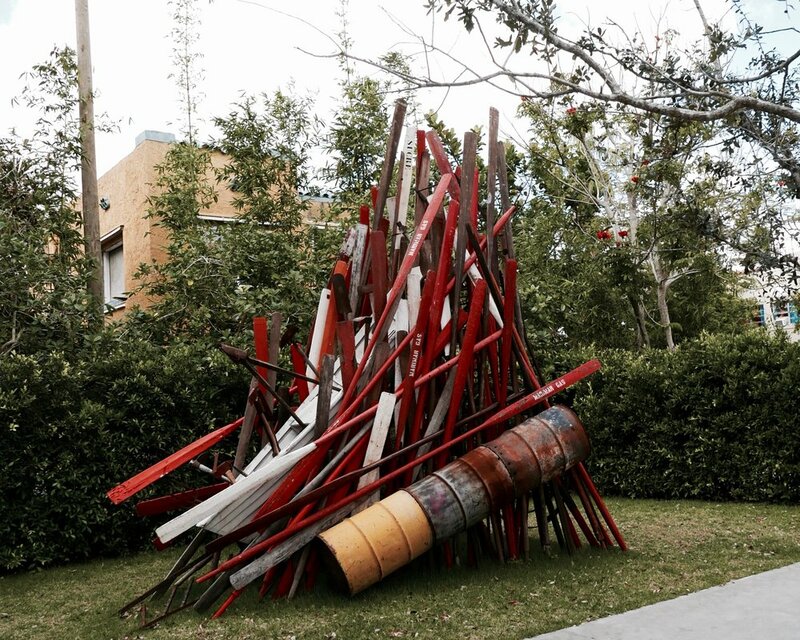 And while the Bass Museum isn’t technically located in the Design District, it’s yet another recently reopened established Miami museum that’s got the ambition to bring a fresh perspective to the city’s already insanely talented art scene. After breaking ground in 2015, the $12 million dollar project brought the Bass four new galleries, a complete branding overhaul with a new logo, website and name, a new educational center, and new public spaces that include a gift shop and cafe.